Our services range from supplying a portable AV system, or installing a projector and screen in a class room to designing and installing an AV presentation system for a Library or School Assembly Hall. Optimise any Conference Space, We can Design AV Installations to cater changing room configurations, Install Epson Interactive projectors, LED Screens and Video Conferencing for External feed abilities. Design your board room to reflect your company’s needs. With a range of AV and Sound equipment and easy to use control systems, Your Board room can function with ease. Window and shop front Display, Information boards, Point of Sale advertising and product information, Audio visual displays, and Interactive touch screen overlays are ways CPS can display your message. CPS can design and Install the latest in Home Theatre System. With the latest in LED Screens and Push Control systems we can design an easy to use system in your home. CPS specialises in Audio Visual Design, Supply and Installation. With over 25 years’ experience in the Installation Requirements of both Small and Large Systems, we have been offering a total supply package to a broad range of commercial and corporate end users. 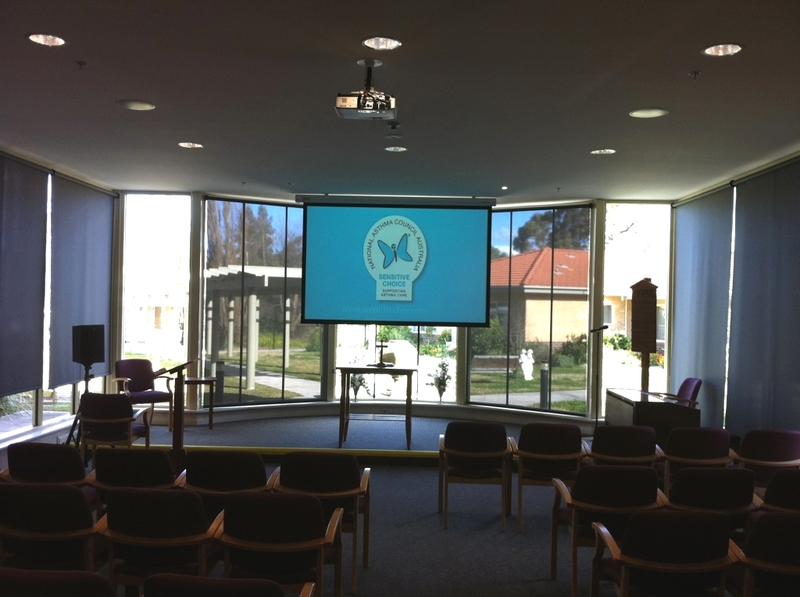 Located in Seven Hills, Custom Presentation Systems operates throughout the Sydney metropolitan area.